Tell us about the lakefront property you would like to find and we will do a customized search for you of the statewide MLS system and all other sources we have, emailing you all the listings (with photos and details) that meet your criteria. 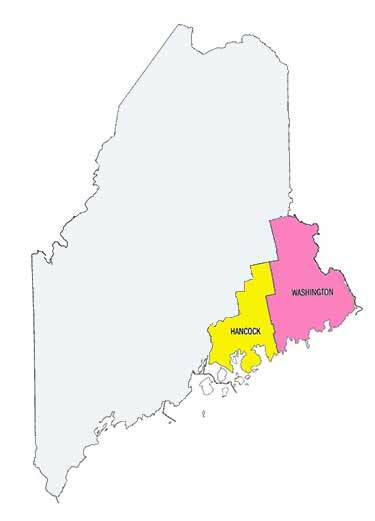 As Maine is a diverse state – from very remote and rural, with very few “things to do” – to cities with all the usual amenities… the more that you can tell us about your preferred locations and interests, the better we can help you find the right property. The guidelines below will help you get started. On Showings: If you would like us to show you a selection of properties, and if they are confined to a particular area, we can probably schedule 5 to 6 properties for you to see in one day. If they are spread across the state, it could take almost all of your 2 week vacation. 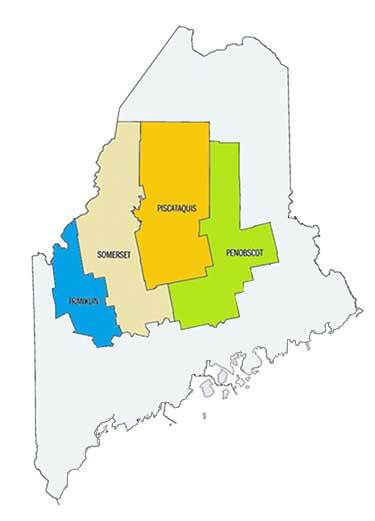 On Remoteness: Some buyers considering Maine are really looking to live “off the grid”, and that is certainly a possibility in this state – particularly in Aroostook and Washington Counties and the northern sections of some inland counties. There are no big towns, not a lot of medical services, and limited shopping and entertainment possibilities in these areas. 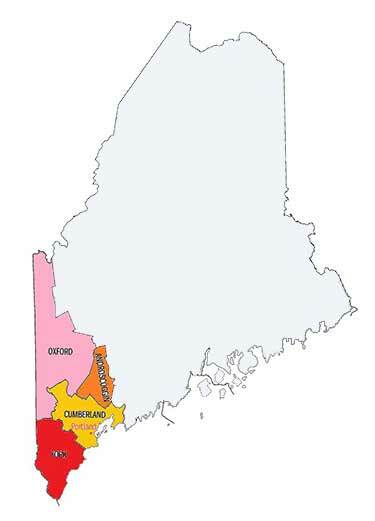 On Coastal Properties: The coast of Maine is mostly made up of a series of long peninsulas jutting out into the Atlantic Ocean – some as far as 25 miles (which accounts for the 3,478 miles of coastline in our 228 miles of coast “as the bird flies”). So again, think about services and maybe a 45 minute drive to a town. Also, you should know that perhaps 10% of coastal properties are deep water – the other 90% are tidal to varying degrees. On Lakefront Properties: With nearly 6,000 lakes and ponds in Maine, you will find they vary widely in characteristics. 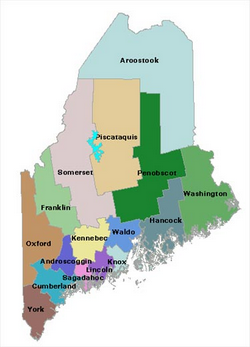 If you would like to see a list of lakes located in each county – or if you like more information about a particular lake (size, depth, shape, fish species, amenities, and activities allowed) click on Maine’s Lakes & Ponds on our website. On Seasonality: Many lakefront vacation or second homes in Maine are used only seasonally from Spring to Fall. This may be due to the owner’s personal schedule, or it could be because of infrastructure issues like no insulation, limited heating, seasonal water supply, no formal foundation, or the access road is not plowed in the winter (which doesn’t mean they can’t be charming!). So be sure to specify if you want year-round or seasonal. On Size of Parcel: Please give us a range, i.e., if you want 2 to 3 acres, give us a range of 1-10 acres. (most lakefront “camps” and homes in Maine are on less than one acre). On Size of House: Homes for sale in Maine don’t always give the square footage, so it would be better if you gave us the number of bedrooms that are acceptable. On Prices: Although it is not wise to generalize, property prices in Maine seem go down the further up the coast you go from Boston and the further inland you go from the coast. In your criteria, if you’re comfortable budget is $225,000, we suggest you give us a range like $100,000 to $250,000, knowing there is usually some negotiating room built into every asking price. On Lifestyle: We have found it helpful for doing our searches if prospective buyers give us some idea of their interests and requirements: privacy, fishing, snow skiing, golfing, waterskiing, sailing, arts & crafts, entertainment venues, close to amenities, etc. So please give as much information as you are willing to share with us in the Comments Box. 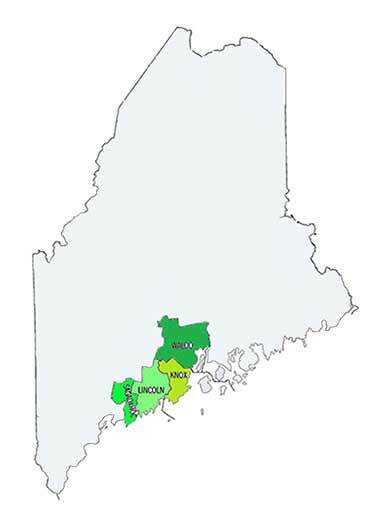 If you would like more information or guidance on any of these issues, please contact any of our brokers, all of whom are specialists in Maine’s lakefront properties. Need to sell another property first. Seriously Interested, but just starting to look. Just poking around to get an idea of what's available. I am presently working with another broker. Pamphlet - "Ten Important Tips You Should Know Before Buying Lakefront Real Estate Property in Maine". Maine's Lakefront Real Estate Newsletter quarterly which includes our "Best Buys" property list.